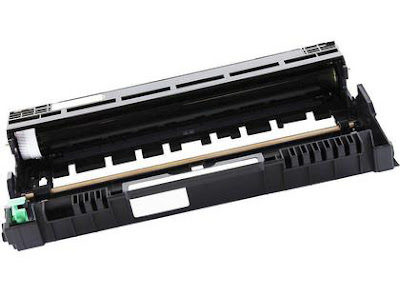 Encountering a printer recognition issue after installing a remanufactured drum cartridge doesn’t necessarily mean that the cartridge is defective. 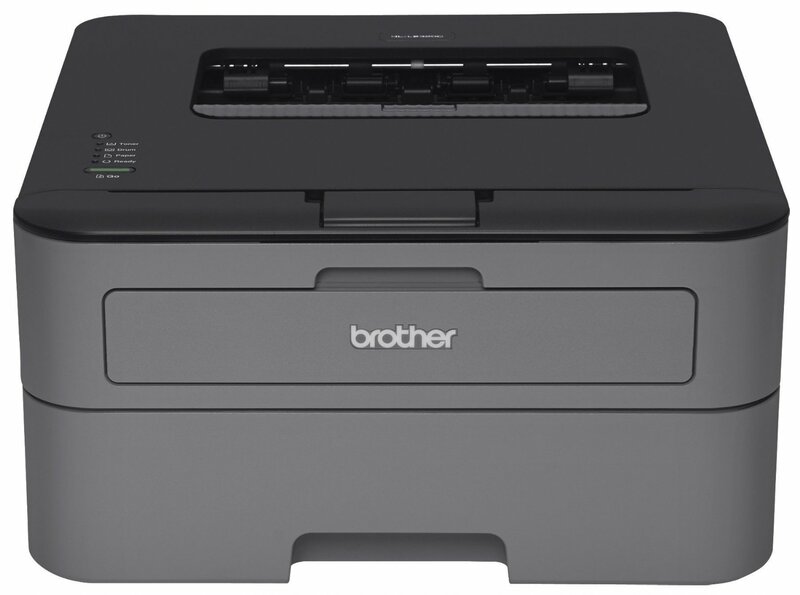 Most of the time a simple manual reset on your printer can solve the problem. The printer was just waiting for your instruction before accepting the new drum unit. With the power on, open the front cover and leave it opened while completing the following steps. a. Hold the 'go' button for 4 to 5 seconds until all panel lights are on. b. Release the 'go' button. c. Close the cover and you are now completed. a. With the power on, open the front cover and leave it opened while completing the following steps. b. Hold the 'OK' button for two seconds to display drum unit, and then press “OK”. c. Press ▲to display “Reset” and reset the drum counter. d. Close the cover and you are now completed. a. With the power on, the front cover closed. e. Press ”Drum” and Press “Yes” to reset the drum. f. Close the front cover and you are now completed. a. With the power on, open the front cover and leave open while completing the following steps. b. Hold the 'OK' button for two seconds to display “Replace Drum?" c. Press "1" to reset the drum for MFC model. Press “▲” for DCP model to reset the drum counter. d. The LCD screen should show "Accepted"
e. Close the front and you are now completed. If you’re looking for high quality re-manufactured DR630 drum cartridge, remember to check out our website www.toner-spot.com and remember to enter the 10% coupon code SAVE10 to save even more on printing expenses.